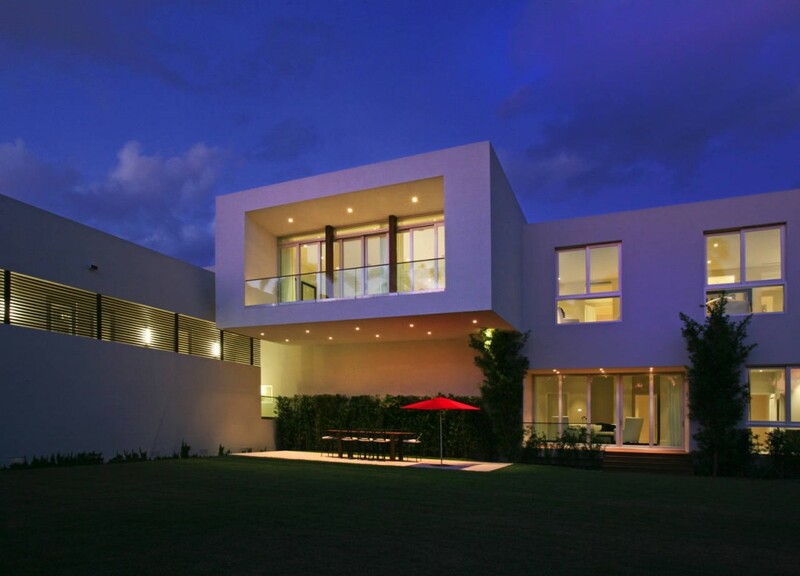 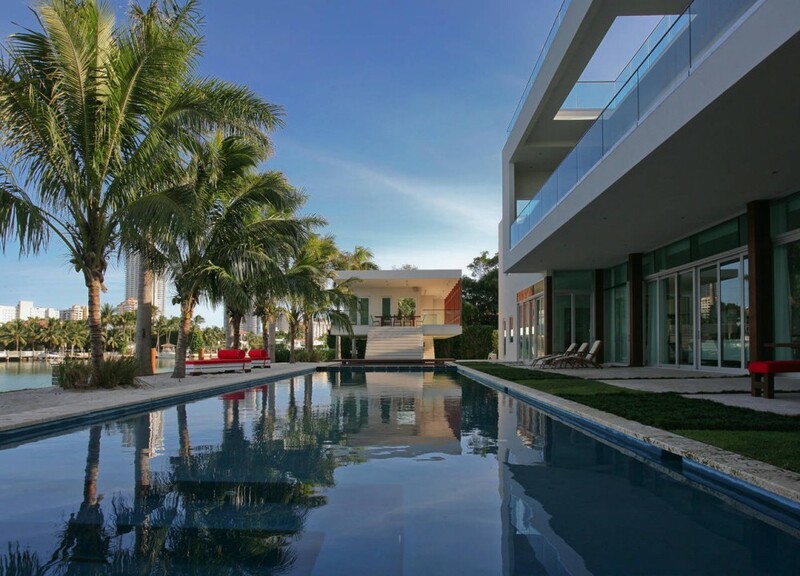 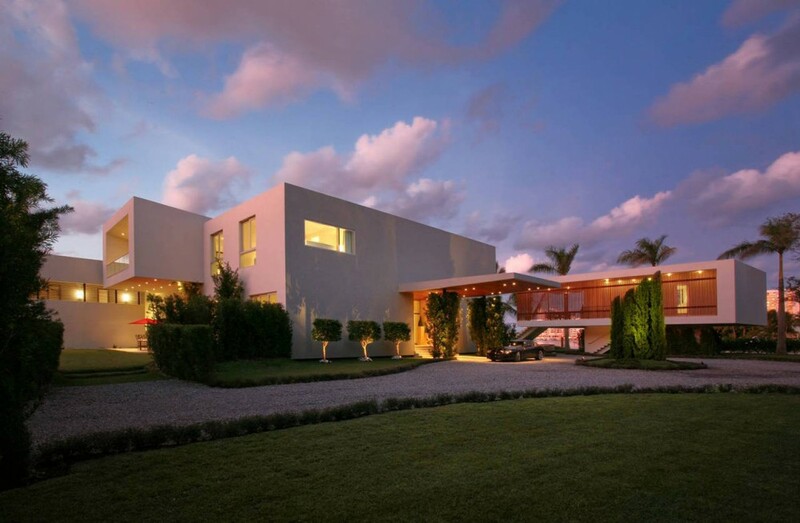 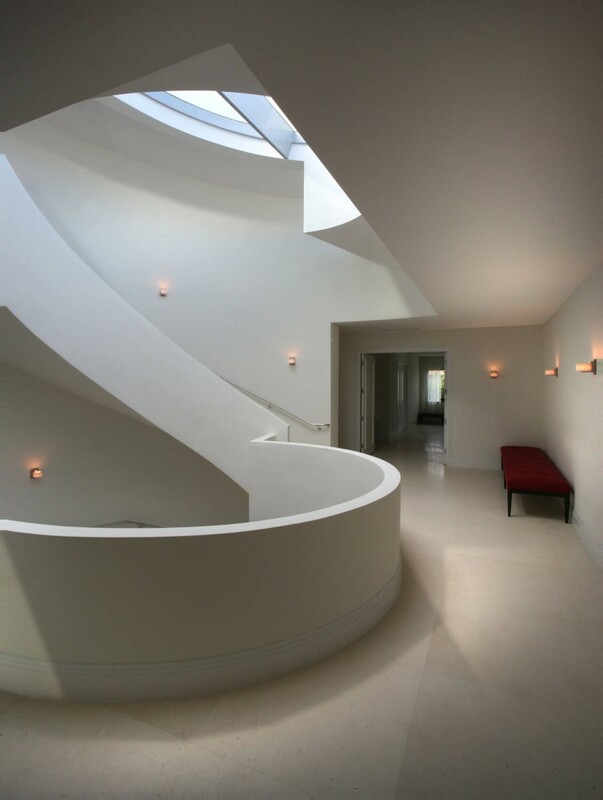 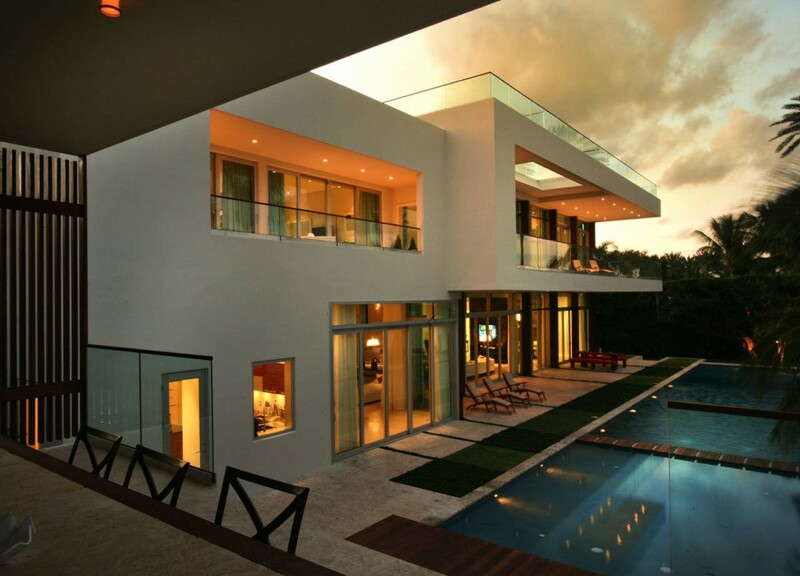 This magnificent private residence in La Gorce was completed in 2008 by the Miami based firm Touzet Studio. 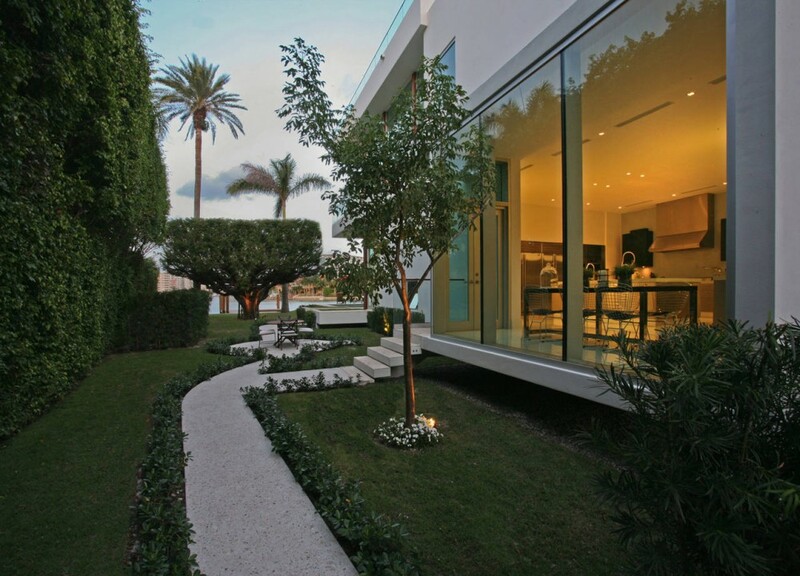 The client requested the same basic layout of the 1926 Carl Fisher Estate, a property he had once owned. 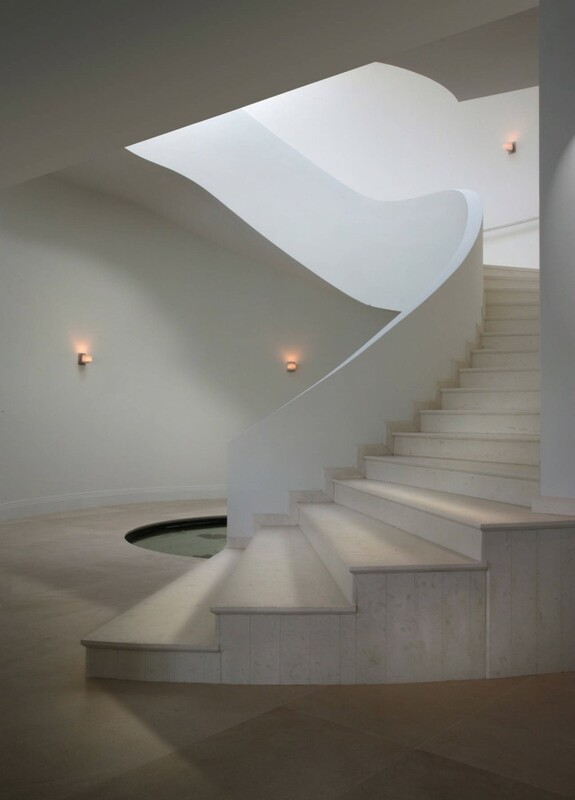 The 16,000 square foot program includes the main house, a guest pavilion and a service structure that contains the servants quarters, garage, secure storage, mechanical and power plant rooms. 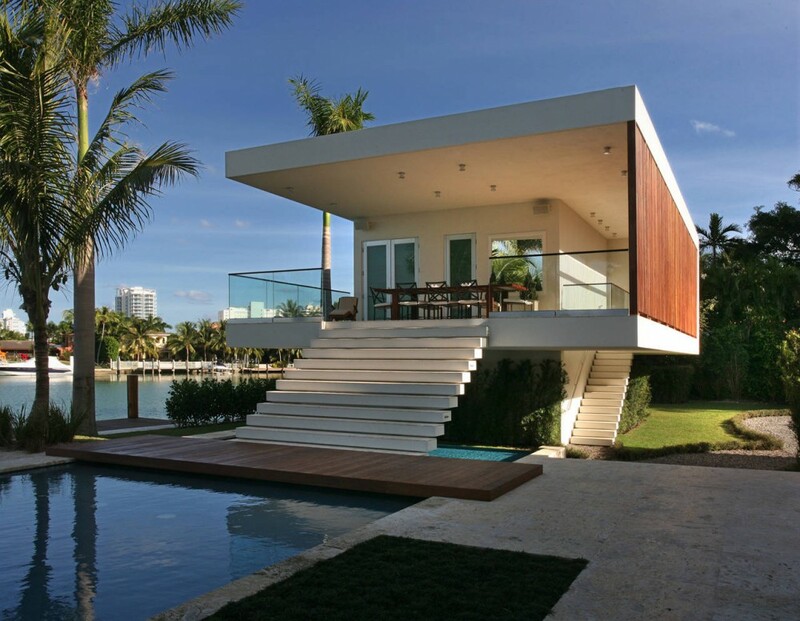 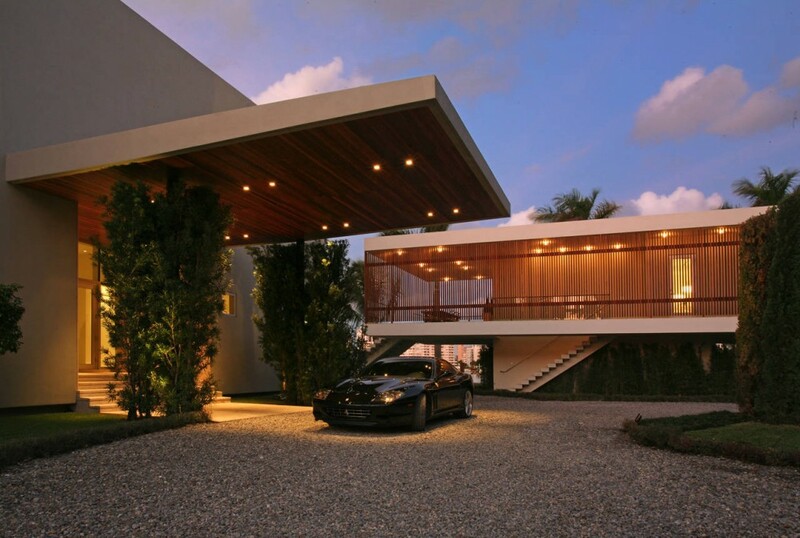 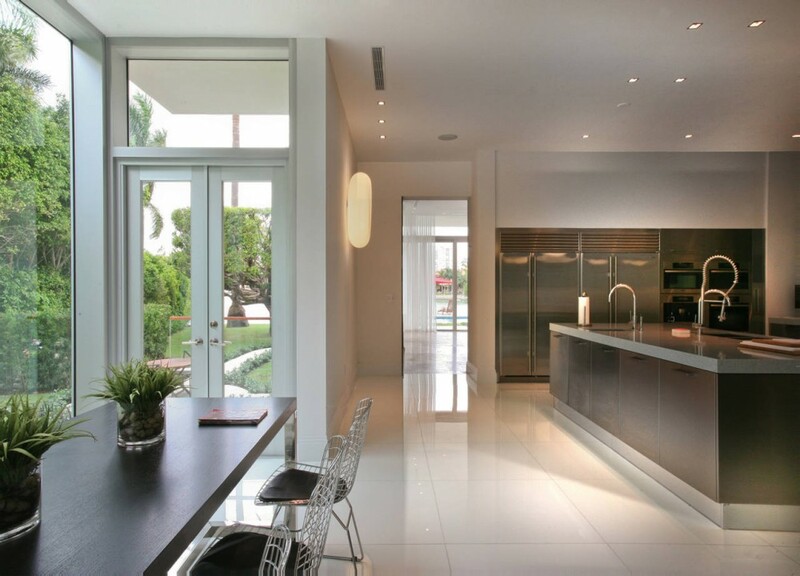 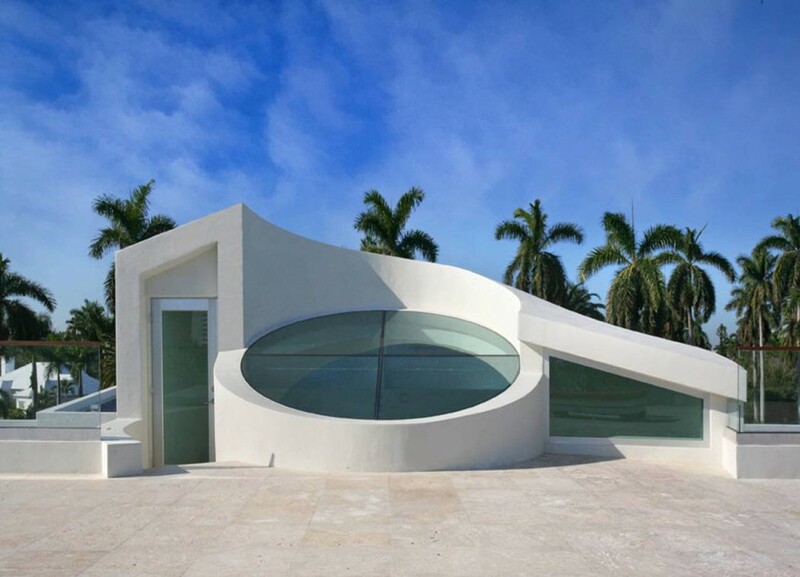 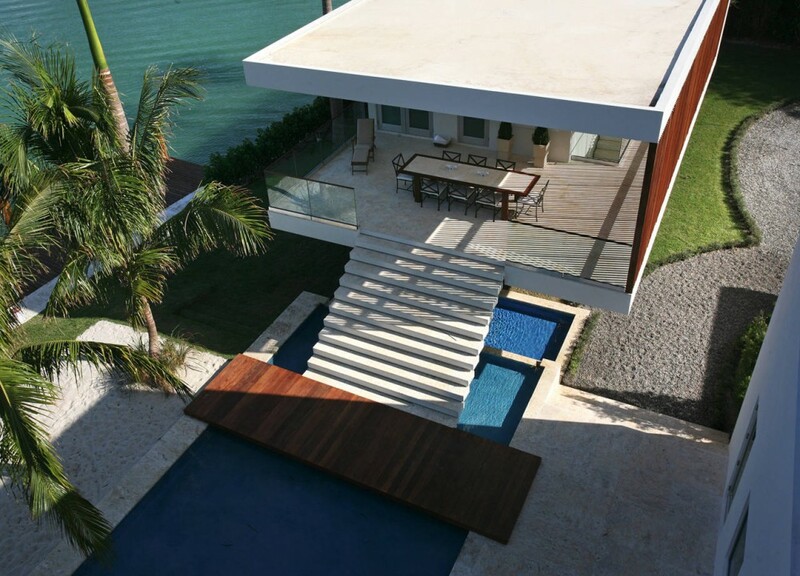 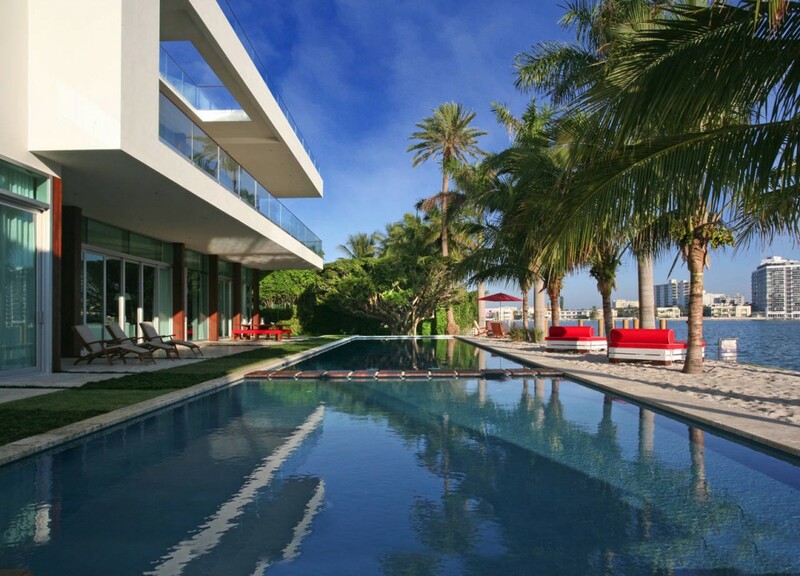 This home is located on La Gorce Island within the city of Miami Beach, Florida, USA. 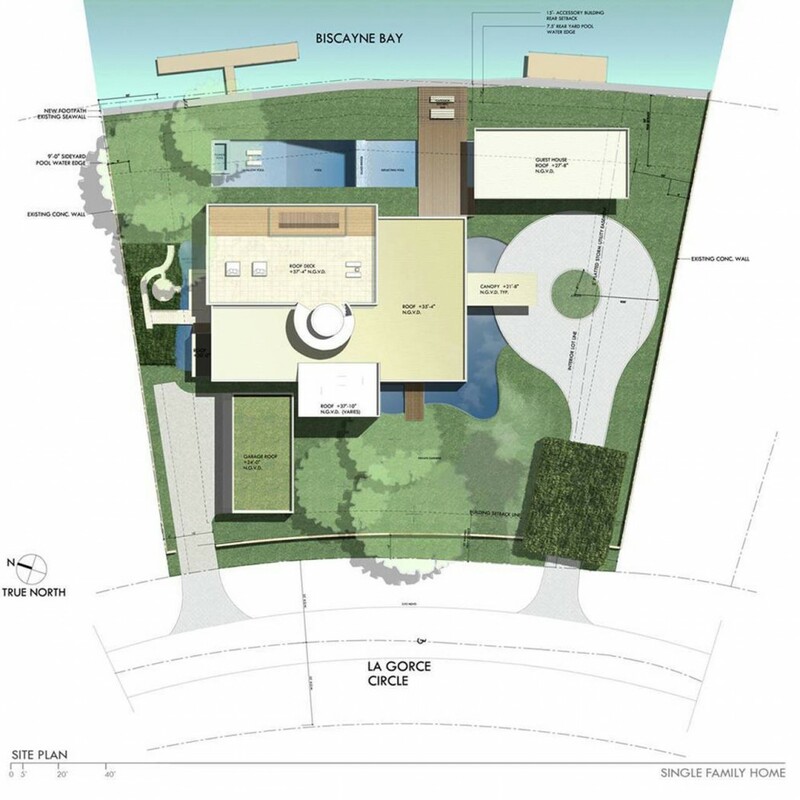 “The Client brief included over 16,000 sf of program and the request that the plan organization should follow the basic layout of the 1926 Carl Fisher Estate, a property he had once owned. 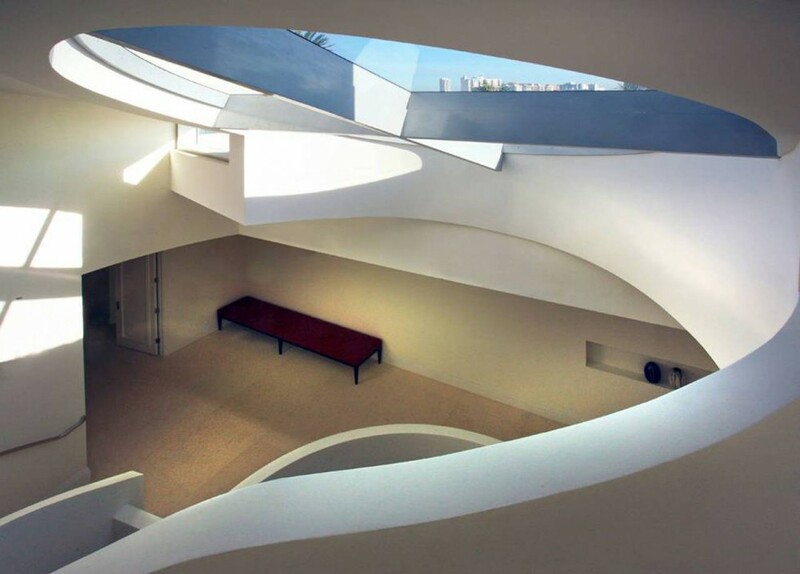 The program was divisible into three distinct groupings: a main house that contained the primary public and private areas; a guest pavilion; a service structure that contained servant quarters, garage, secure storage, mechanical rooms and power plant.